Showcase your chic, metropolitan style by setting Cera dinnerware on your table. 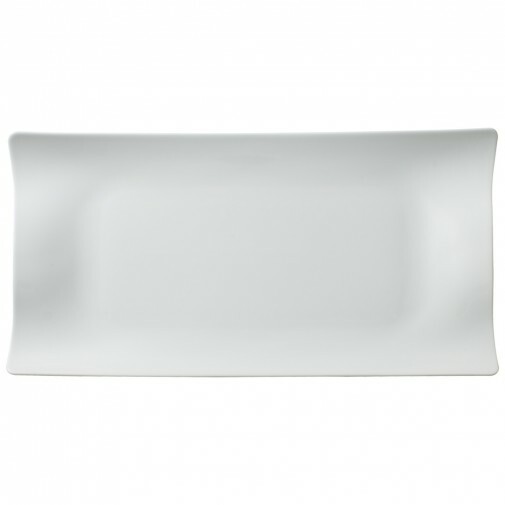 With a uniquely asymmetrical, wavy shape and sleek transparent or black appearance, this collection makes a bold dinnerware statement. Please call Union on 01476574888 for more information. 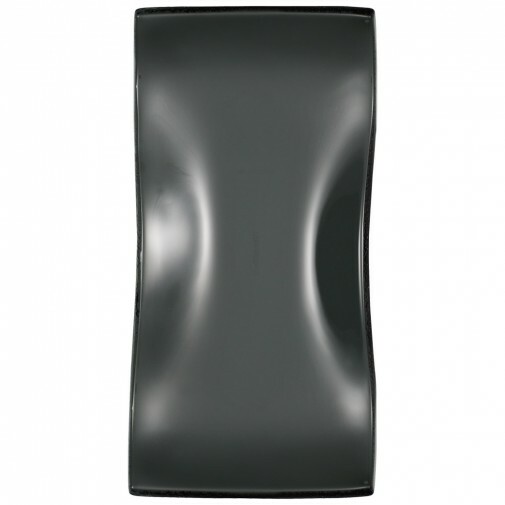 CERA BLACK SNACK PLATE - £13.50 CERA TRANSPARENT SNACK PLATE - £10.50 Qty: 3 In-stock.